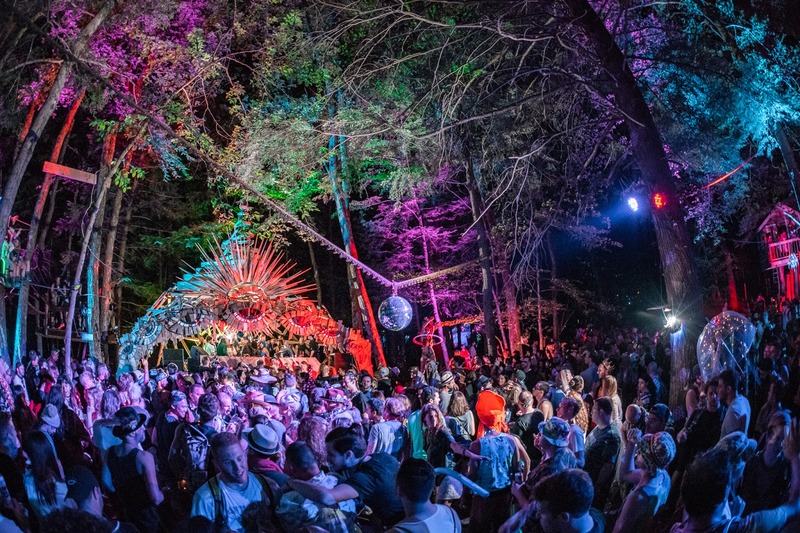 Decadence NYE in Colorado releases epic lineup! 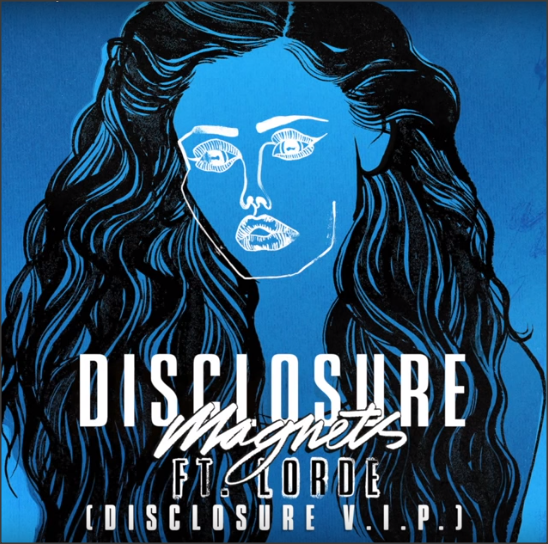 Watch Guy from Disclosure do an all-vinyl set from… his kitchen!! 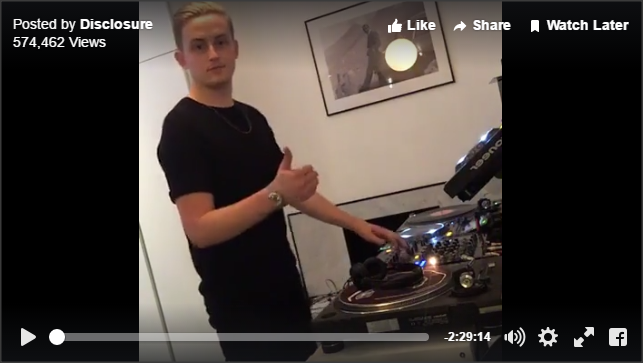 Guy from Disclosure decided to do a Facebook live video dropping a 2.5 hour all vinyl set from his own kitchen! Give it a watch and listen! 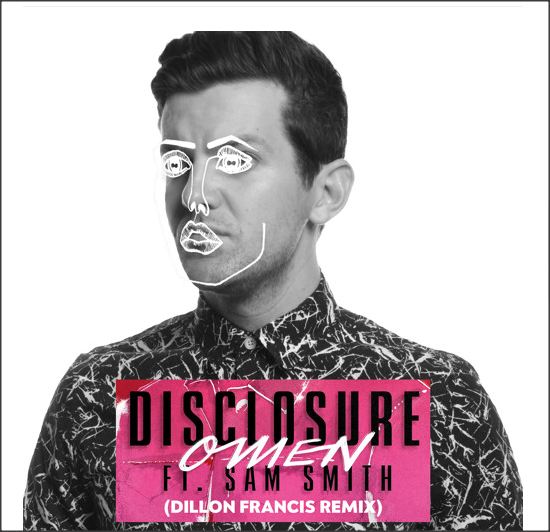 Update – make sure you check out the new Disclosure remix of James Blake (starts approximately with 30 minutes left in the mix). 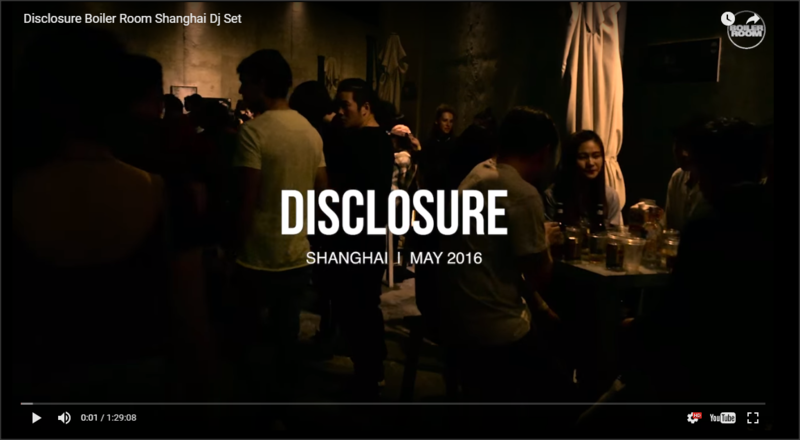 The British duo recently did an installment of the famous Boiler Room live while in Shanghai recently. Those of you that are fans will definitely want to give this a stream! 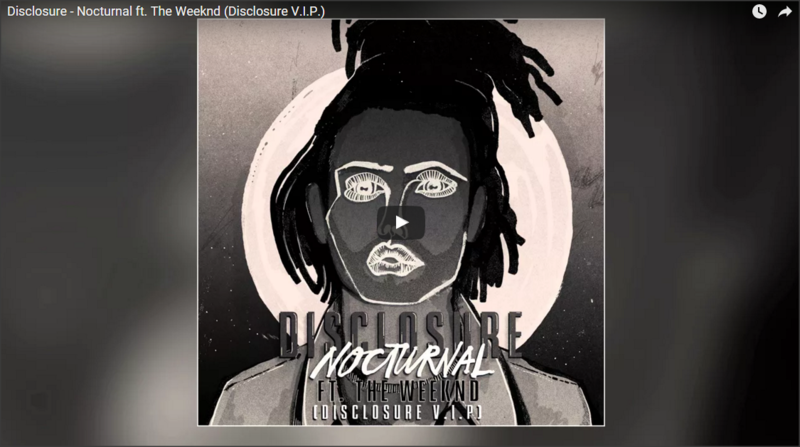 Timed to drop the night of the 2016 Grammy awards, Disclosure drops their own remix of their track ‘Nocturnal’ with 2-time Grammy winner The Weeknd. Check the track out below!